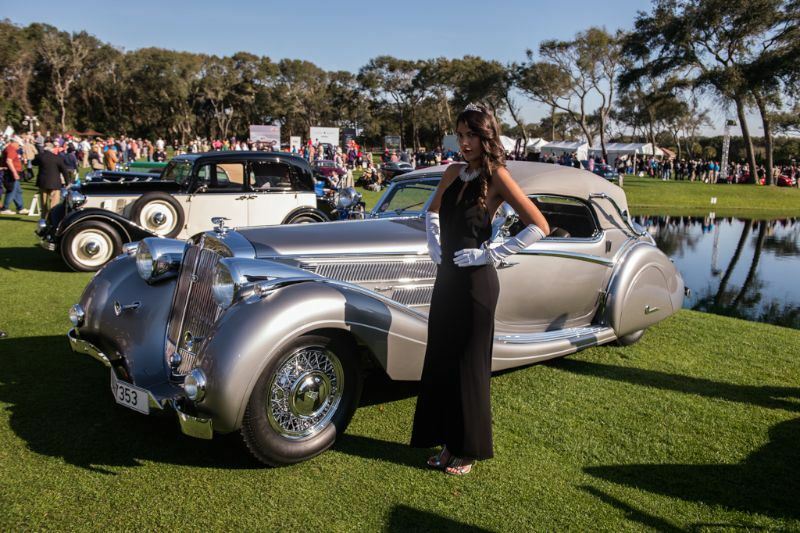 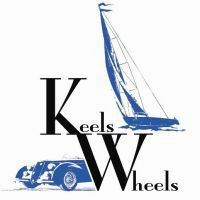 With its lush green lawns and blue sky, the site of Amelia Island is a superb showcase for exhibit and see scroll in one place hundreds of vehicles belonging to the history of the automobile. 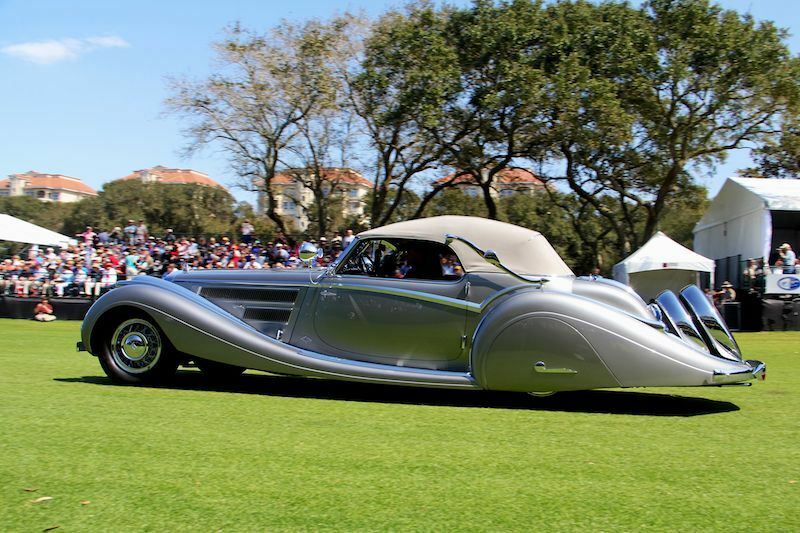 The ideal place also to capture on film these cars usually spread around the world. 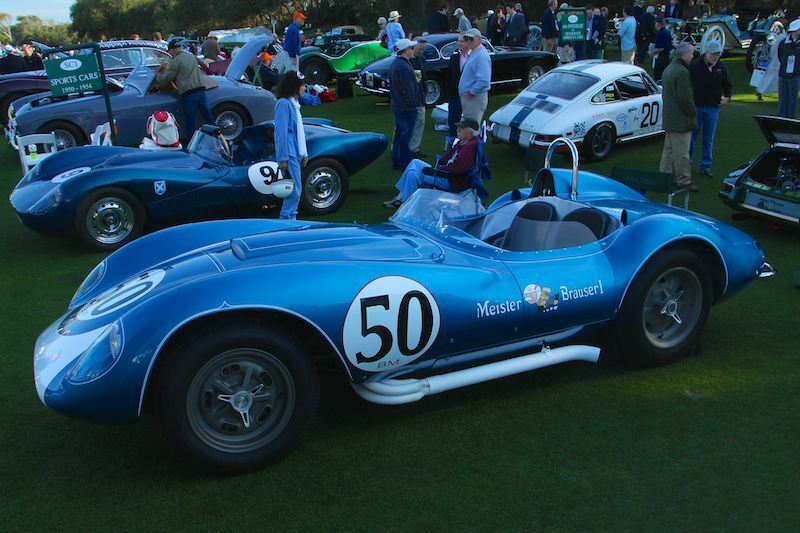 This year amid the many collectors present, there Maserati celebrated its centenary and McLaren 50 years, the brand Woking including having made â€‹â€‹the trip with F1 cars, Indy 500 and expensive prototypes Can-Am Bruce McLaren. 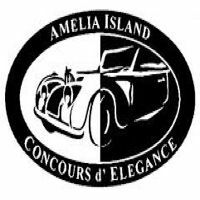 But Amelia Island in 2014 was also an opportunity to admire the BMW Art Car by artist Alexander Calder, a collection of cars designed by Zagato, attend the presentation of the Lamborghini Huracan or cruising in the aisles such famous drivers Hurley Haywood and Jochen Mass. 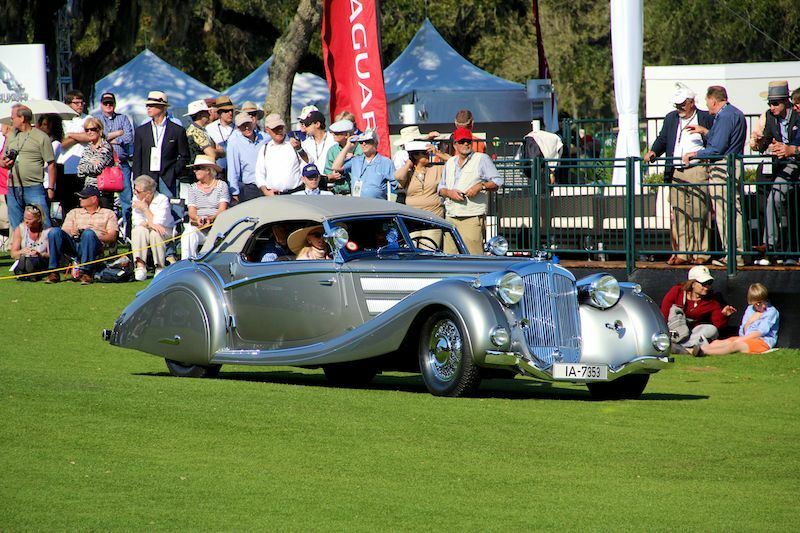 First prize in the Concours d'Elegance Classic went to the Horch 853 Voll and Ruhrbeck Sport Cabriolet 1937 owned by Mr Robert Lee Sparks, Nevada. 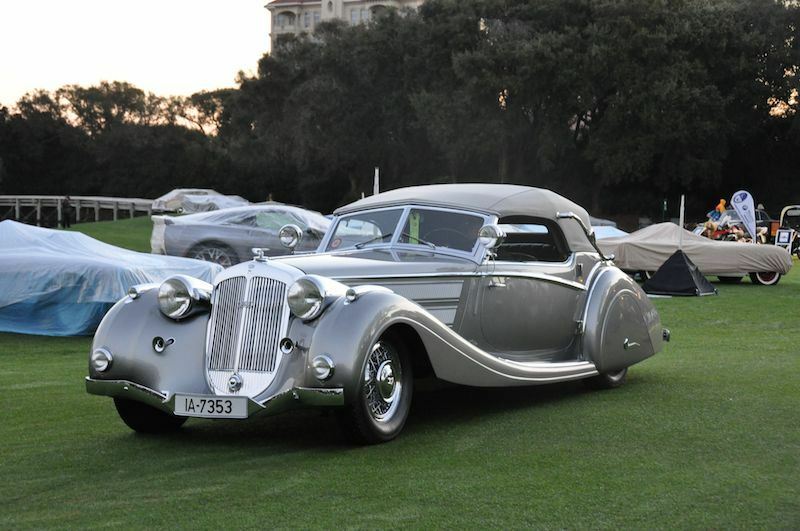 In 1935, the Horch Company, founded by August Horch in 1899, introduced a new model with a 5-liter eight-cylinder line called the Horch 850. 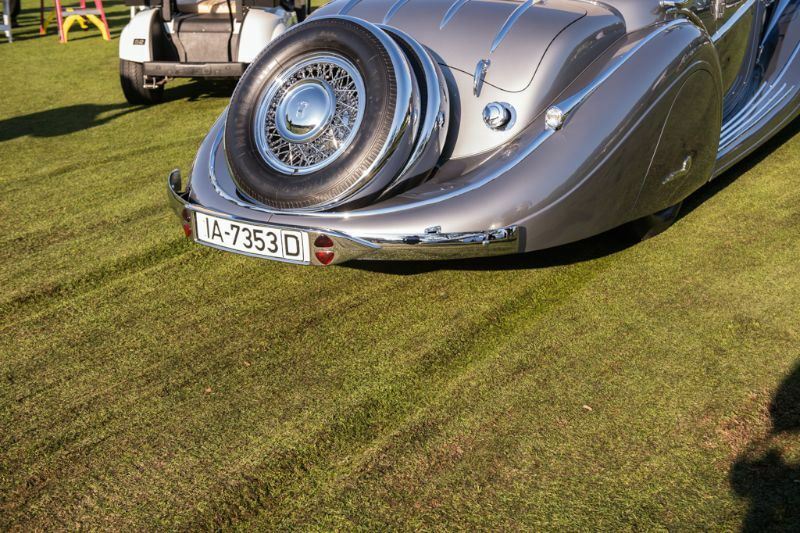 The 853 model which won the Best of Show has a shorter wheelbase, a popular car in Germany, offering luxury at a competitive price. 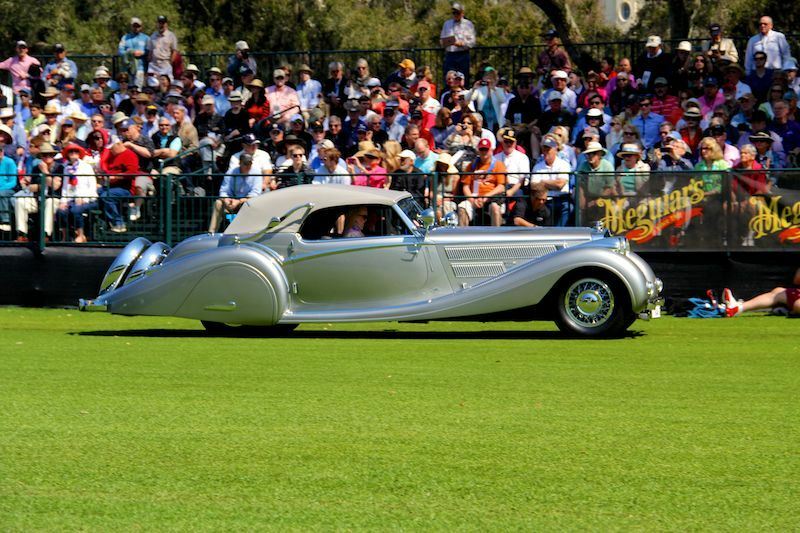 The last Horch was built in 1958. 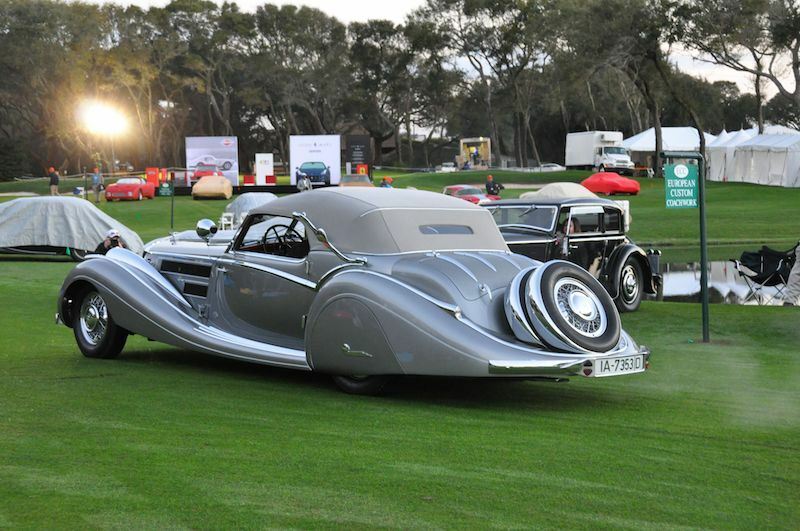 Automotive winner is one of only two Horchs never been coachwork by Voll and Ruhrbeck coachbuilder, who created the body made â€‹â€‹for Bugatti, Maybach, Mercedes-Benz and Cord among others. 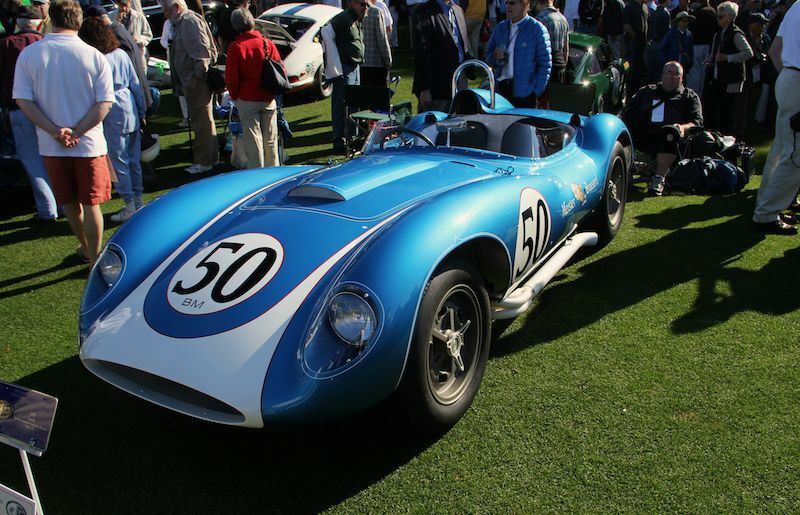 Many efforts have been made by the restoration team to restore this money to the original 853 standards without compromising authenticity or originality. 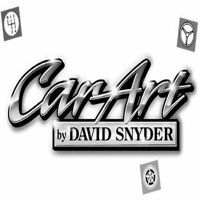 This year the show was spectacular, here is a great video produced by Justin Lapriore, ''A Certain Inertia''. 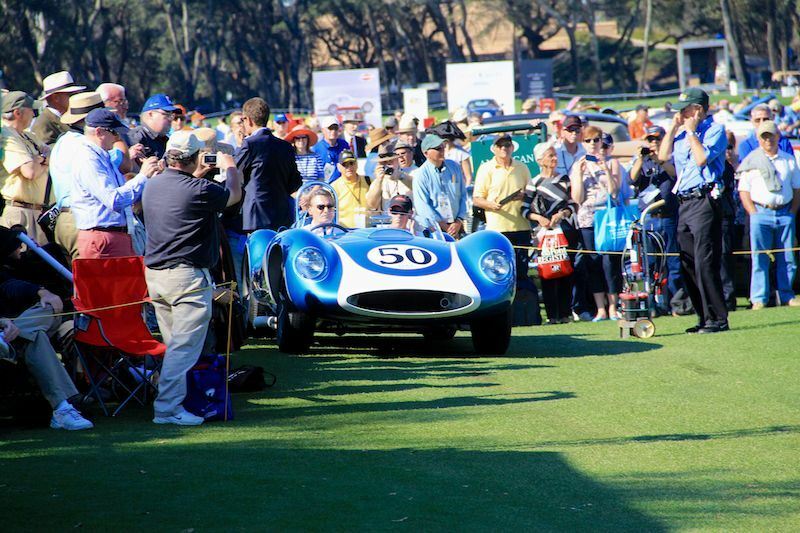 Take a few minutes to watch this special presentation, we are sure you will enjoy. 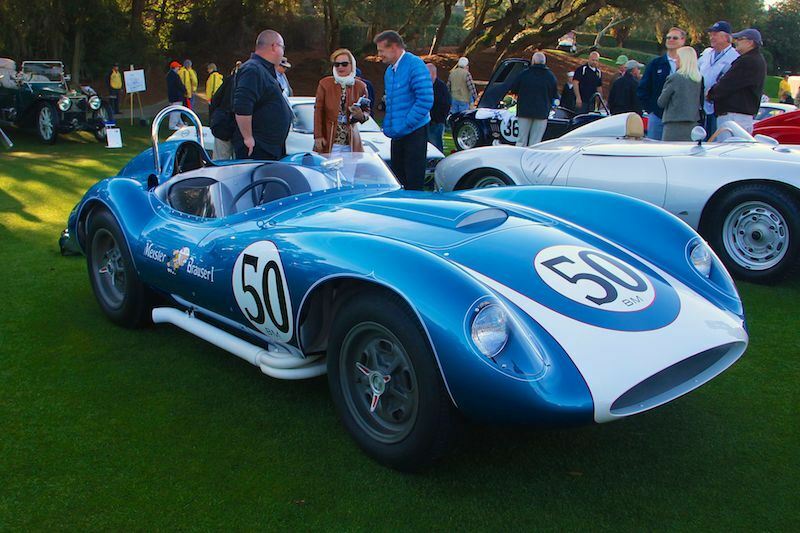 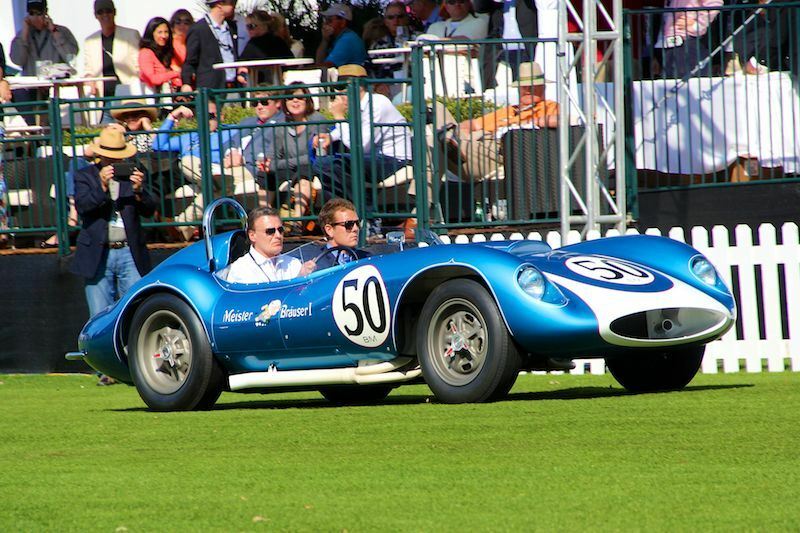 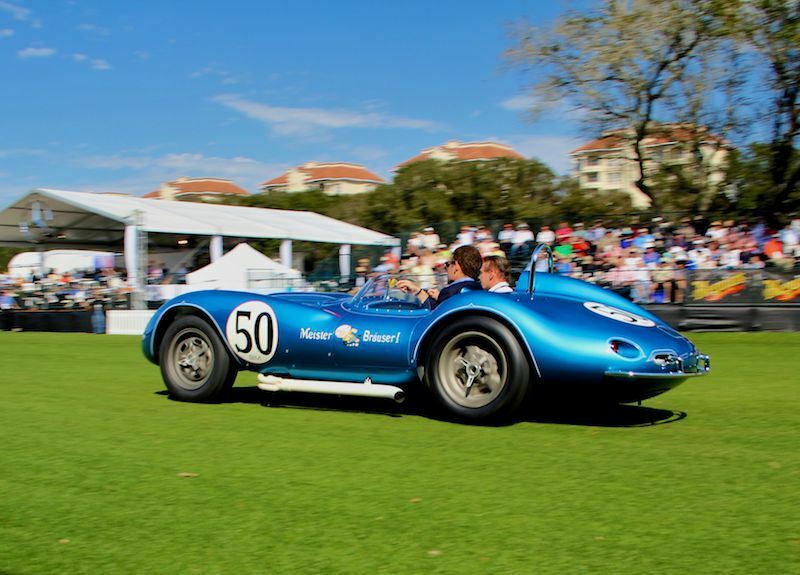 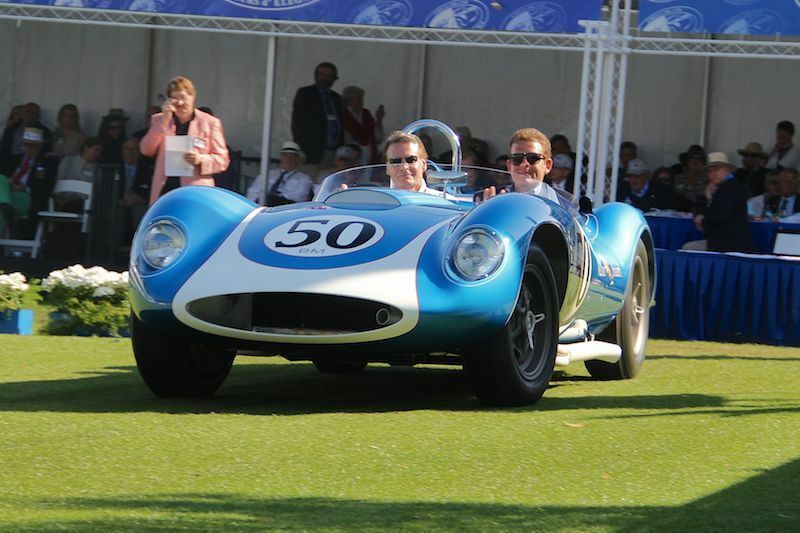 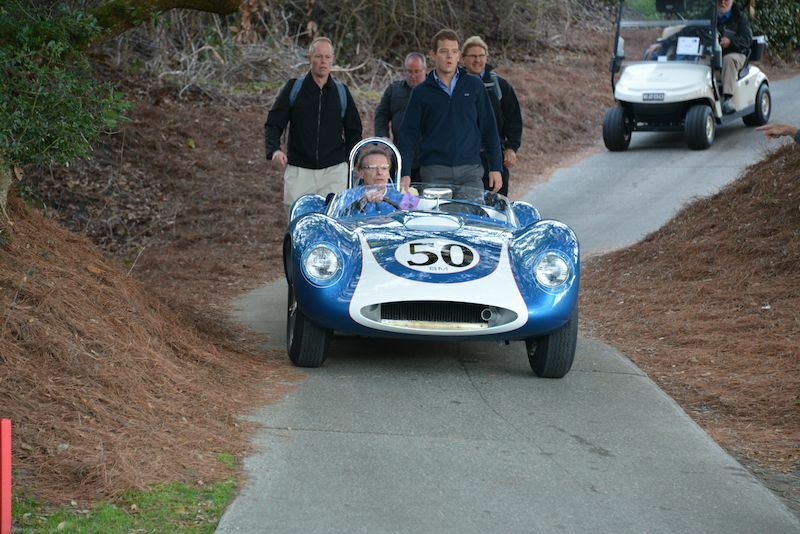 The first prize in the category Sport was awarded the 1958 Scarab Mark II Sports Racer owned by Miles C. Collier and presented by the Revs Institute for Automotive Research in Naples, Florida. 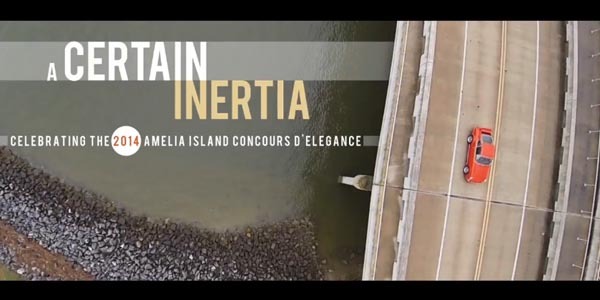 Credit VidÃ©o : A Certain Inetia Copyright @ 2014 Justin Lapriore.